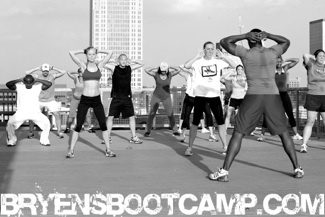 Louisville's first and ONLY Rooftop Boot Camp. We use plyometric training and bodyweight exercises to help build LEAN muscle and cardiovascular endurance. Our classes are tough, but we always make sure to accommodate all fitness levels and backgrounds. When you are in each one of our classes and you hit that wall where you can't go that extra squat or pushup...PUSH THROUGH IT! Just remember our slogan…. 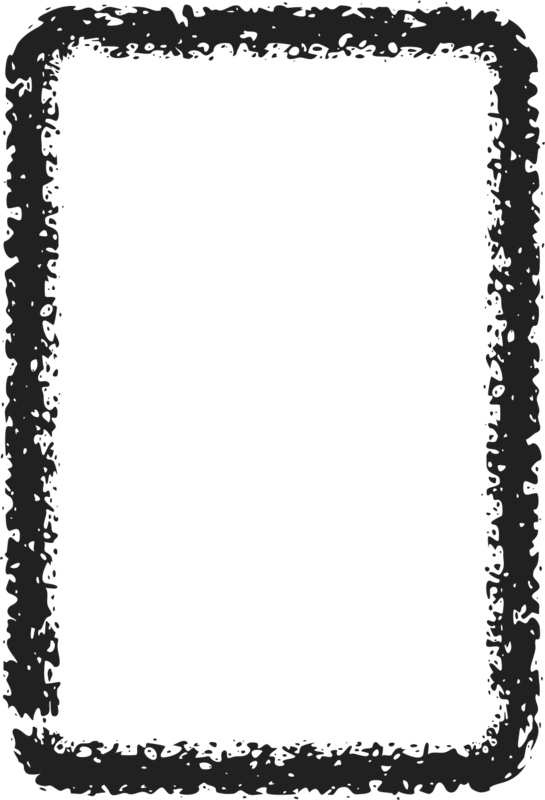 Design by 30,000ft Digital Design Studio.